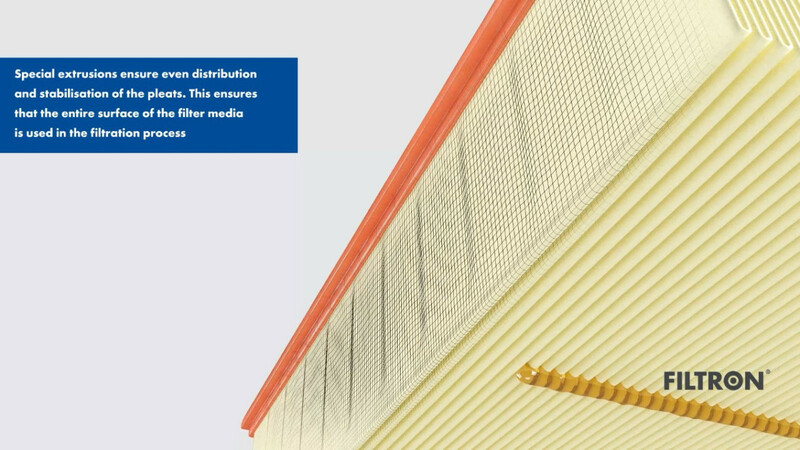 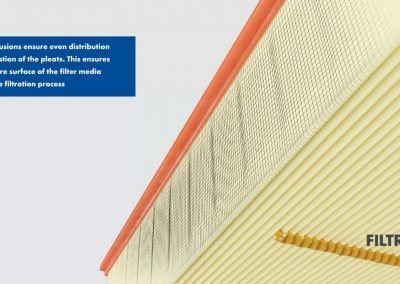 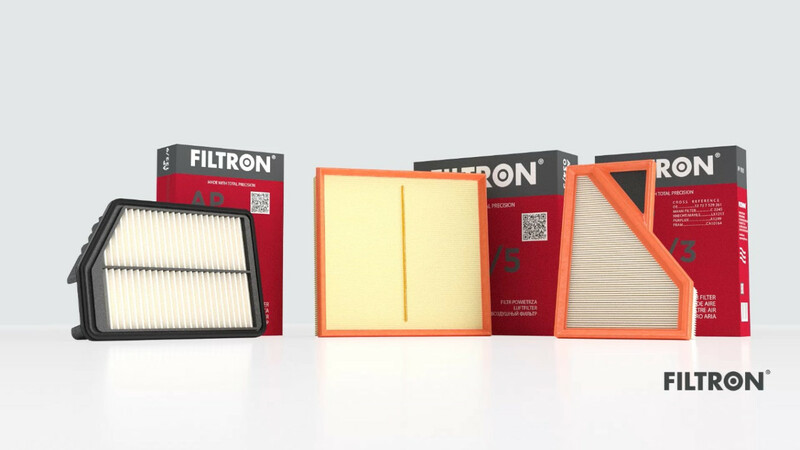 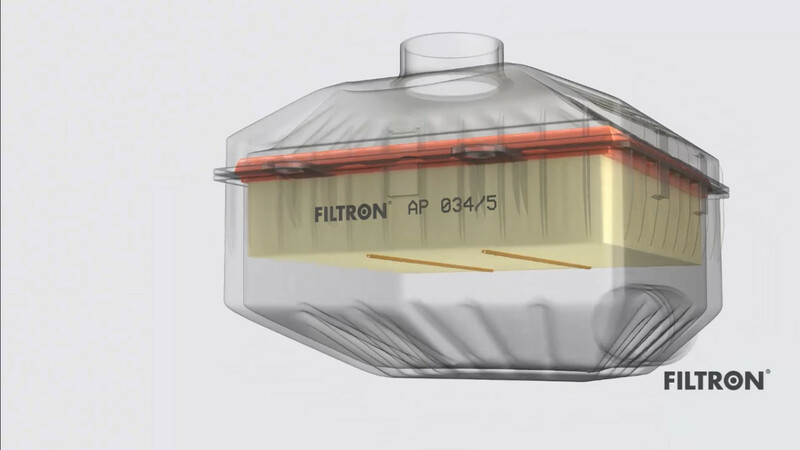 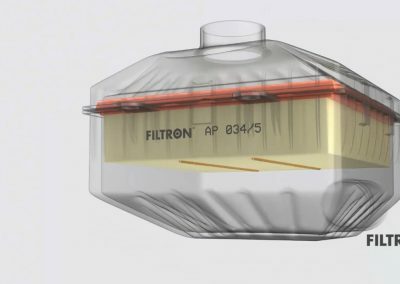 FILTRON is a well recognized Polish brand producing, inter alia, automotive filters. 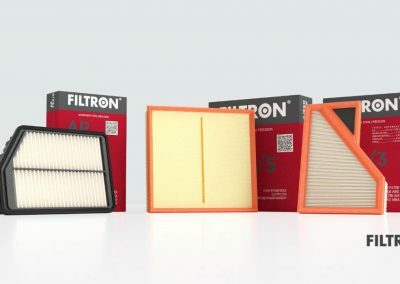 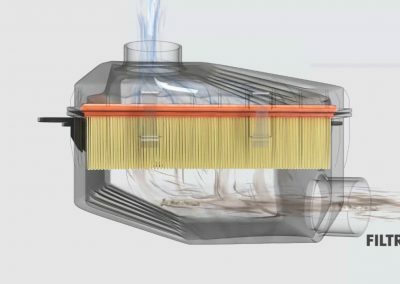 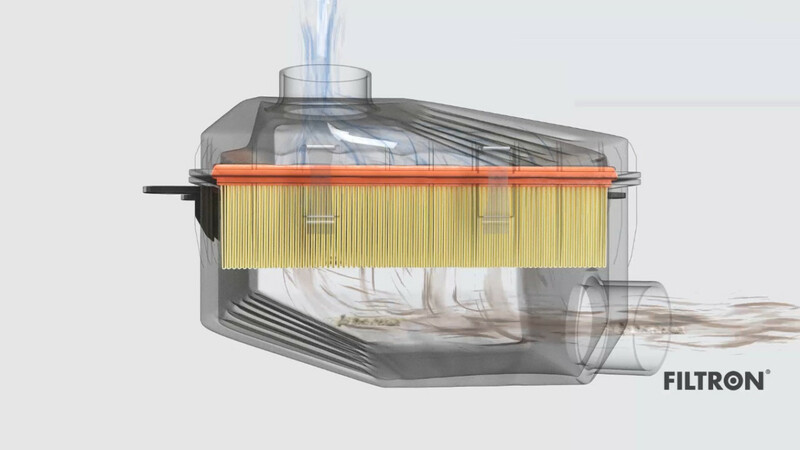 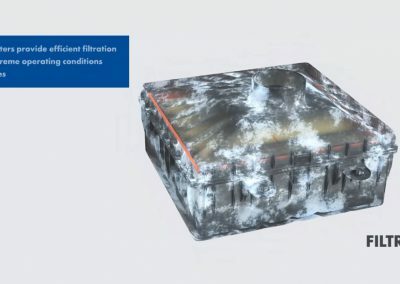 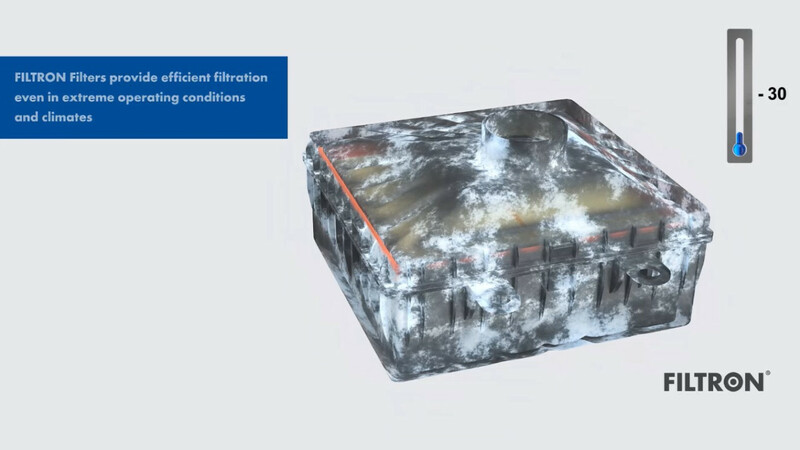 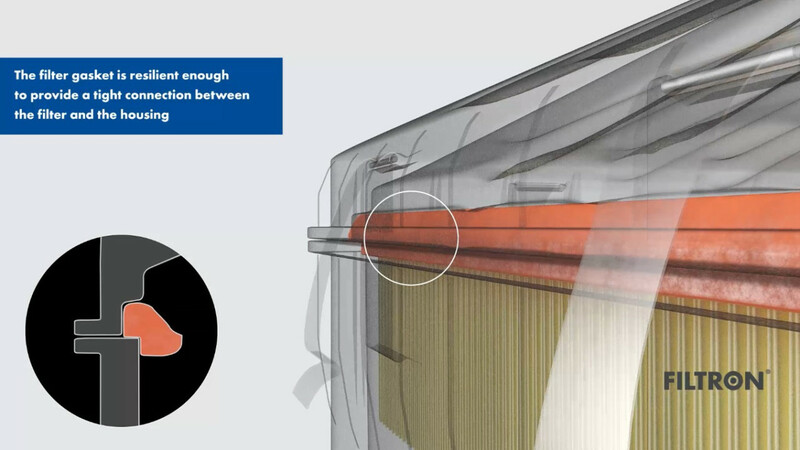 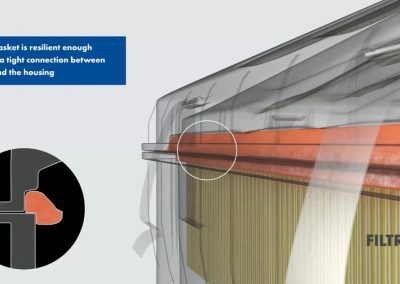 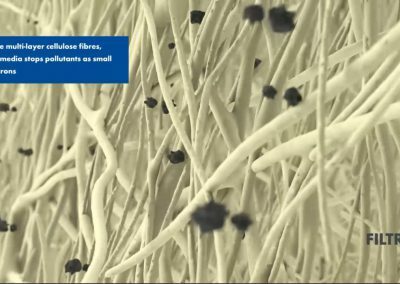 At the request of the Apparently agency, we have prepared a series of animations about the four most important product groups from the company’s repertoire: air, pollen, oil and fuel filters. 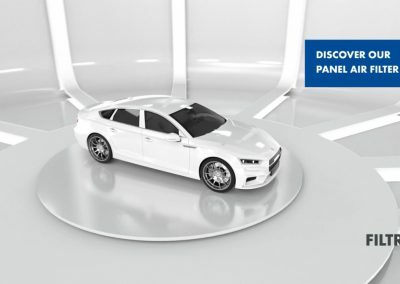 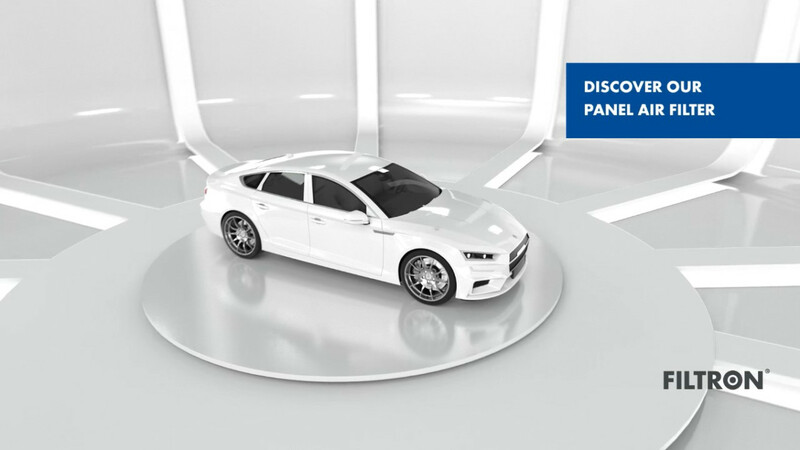 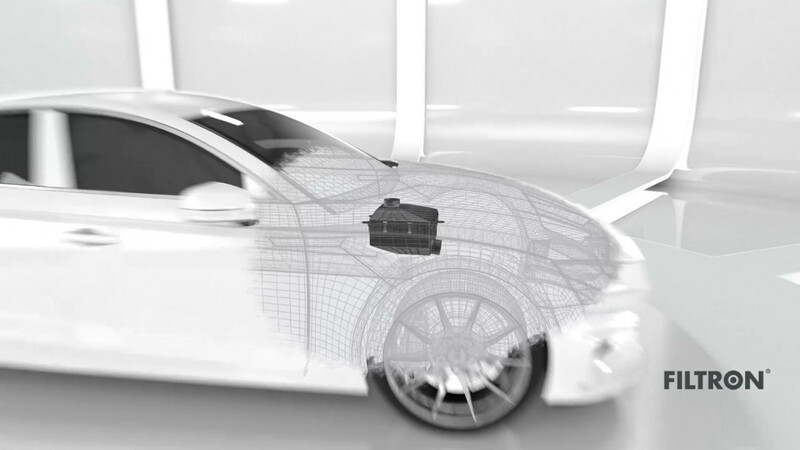 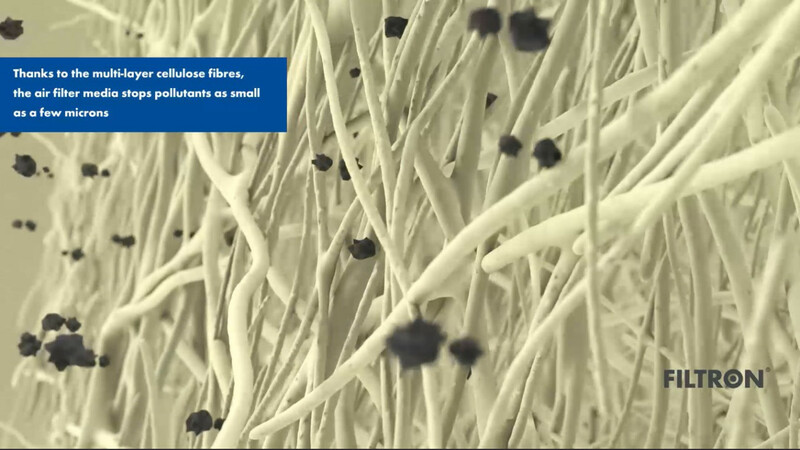 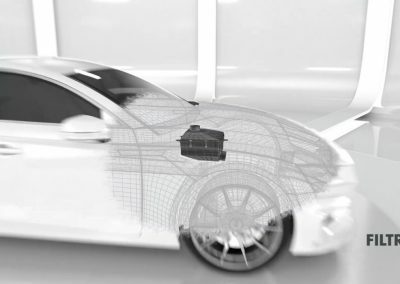 Animations show features of the products making this brand stand out from the competition.